The aviation industry in Latin America is booming and it is expected to contribute $322 billion to the regional GDP by 2034. 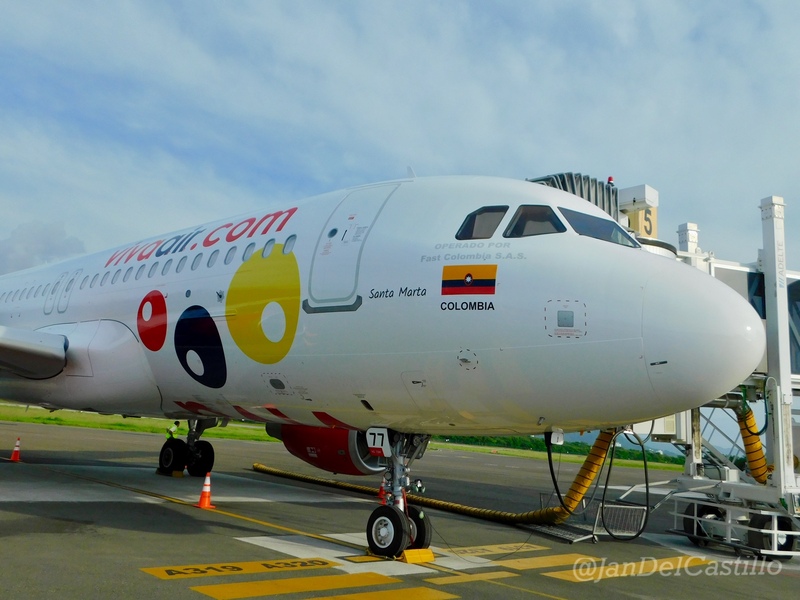 Viva Air Colombia, Colombia’s first low-cost airline, is one of the main vehicles behind this growth. Launched in 2012 as VivaColombia, in a short period of time the airline has drastically improved connectivity in the region, and in 2017 its continued growth was marked with the introduction of a sister airline in Peru, Viva Air Peru. The Viva Air brand has become a catalyst for innovation in Latin America. The airline’s ambition to be a leading innovator in Latin America is already taking shape in the form of Viva Air Labs – South America’s first aviation startup and innovation ecosystem. Launched in September 2018, the lab’s mission is to “pursue modernisation and digital advances in Latin America’s aviation and tourism sector”. Hutchinson, who will be speaking at Future Travel Experience EMEA, 18-20 June 2019, explains that the airline has big ambitions for the future, however the initial focus is on three key priorities – payment, personalisation and big data. One of the first projects that the lab is working on is to develop WhatsApp as a payment mechanism for passengers. In fact, the app is widely popular in Latin America – similar to the appeal of WeChat in China. To respond to this trend, the airline is currently working on a new partnership to deliver this payment method. At the core of personalisation, of course, lays data, and making better use of data is currently a huge challenge for any airline. To address this, Viva Air Labs has already partnered with Dublin-based software company Boxever to deliver new insights with the aim of enhancing the passenger experience on a more personal level. In the grand scheme of things, Viva Air’s ambition is to become the world’s first open data airline. “We recognise this is a significant task, but we are already developing systems internally to support making this project a reality, as well as partnering with universities such as Universidad de los Andes and Dublin City University to develop data driven projects,” says Hutchinson.